The Oceanside Chamber of Commerce’s Oceanside Young Professionals Network invites you to our first annual OYPN Kickoff Event at Master’s Kitchen & Cocktail on January 24th from 5:00 p.m.- 7:00 p.m. Network with like-minded professionals in your area over appetizers & drinks, learn about OYPN and update your headshot for the new year! This event will kick off with brief introduction on the OYPN program and it’s members. Headshots start from 5:30 p.m.- 6:30 p.m. with Marcy Browe Photography. Headshots at this event are free and a digital copy will be sent to you via email. This event is free and open to Chamber members and non-members. Registration is required as space is limited. The purpose of the Oceanside Young Professionals Network (OYPN) is to provide young professionals (suggested 40 years and under) the unique opportunities to build connections and develop professionally in addition to their Chamber membership.The Oceanside Chamber currently represents nearly 38,000 employees from over 700 member businesses. We aim to engage and inform young professionals in Oceanside through hosting team-building events, identifying volunteer opportunities and presenting workshops focused on professional development. Check in and Registration: 5:00 p.m.- 5:10 p.m. Program: 5:10 p.m.- 5:30 p.m.
Headshots: 5:30 p.m.- 6:30 p.m.
Open Networking: 6:30 p.m.- 7:00 p.m.
Wednesday, March 13, 2019 2:00 p.m.- 3:00 p.m. The Oceanside Young Professional Network invites you to an exclusive tour of Boys & Girls Clubs of Oceanside. 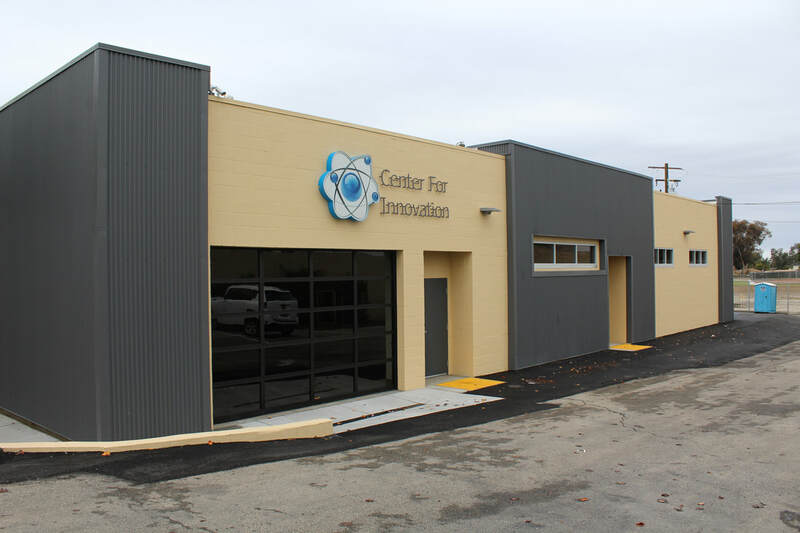 The tour will be led by CEO, Jodi Diamond and will highlight their Oceanside facility and new Center for Innovation. Come meet the team, see their programs in action and learn how you can get involved. Light refreshments will be provided. This tour is open to members of the Oceanside Young Professional Network and invited guests with registration. Questions? Please call our Director of Membership and OYPN at (760) 722-1534. Boys & Girls Clubs of Oceanside (BGCO) is a youth development organization that is dedicated to providing a safe, fun and enriching environment for youth to spend time during non-school hours. Statistics show during the times of 3 to 7 pm juvenile crime escalate, Boys & Girls Clubs of Oceanside are open every day during non-school hours, when youth need them the most. For over 66 years the Club has worked to get Oceanside kids, primarily from low-income families, off the streets and out of trouble by engaging them with academics and activities.They serve 1,400 youth daily, providing stimulating and quality Science, Technology, Research, Engineering, Arts and Mathematics (STREAM) activities, and thousands more need these life-changing programs and positive guidance. In addition, they offer a unique program to adults with disabilities, called R.O.A.D.’s. Boys & Girls Clubs of Oceanside is a local, independent organization affiliated with Boys & Girls Clubs of America. The BGCO raises 100% of the funds that support their life changing programs through individual giving, events and grants. 100% of those funds stay right here in North County to serve youth in our local communities.